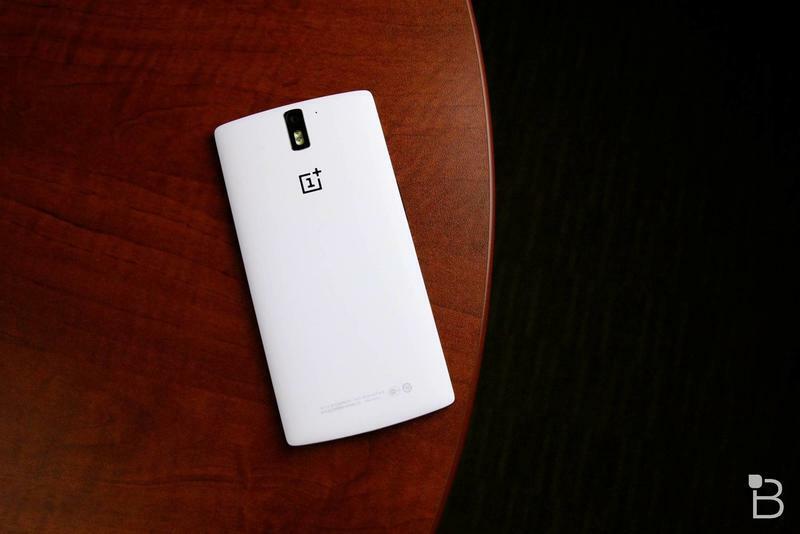 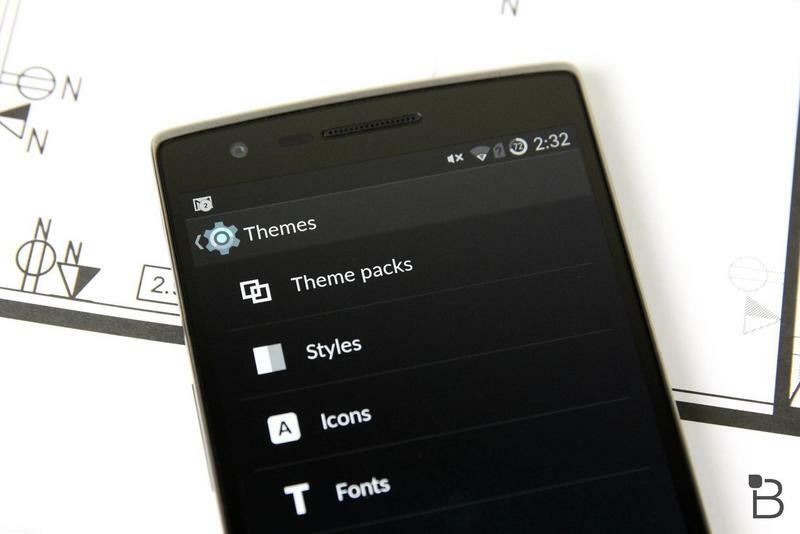 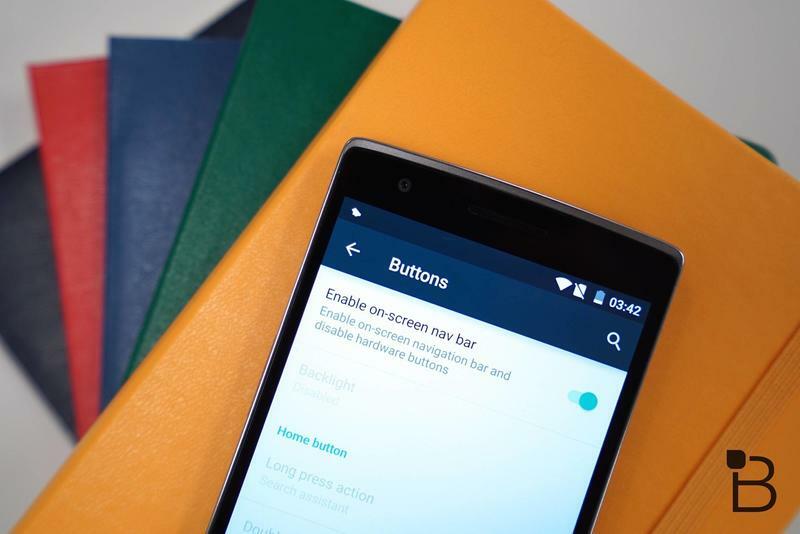 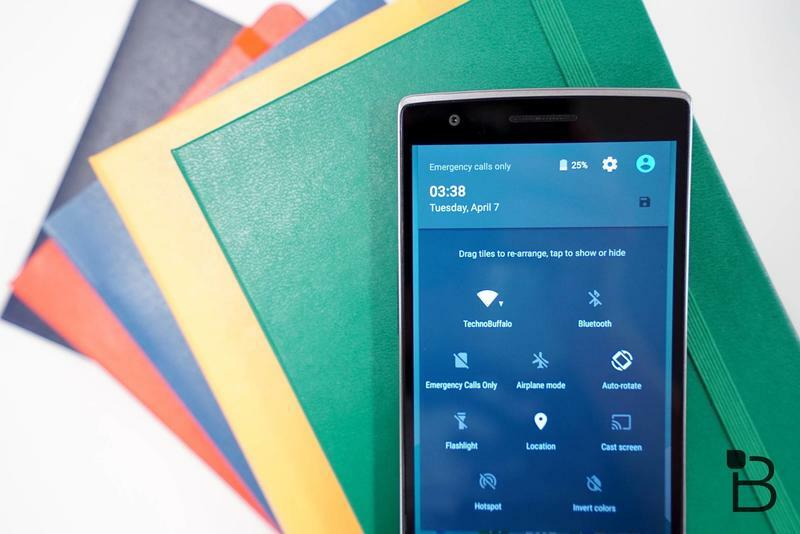 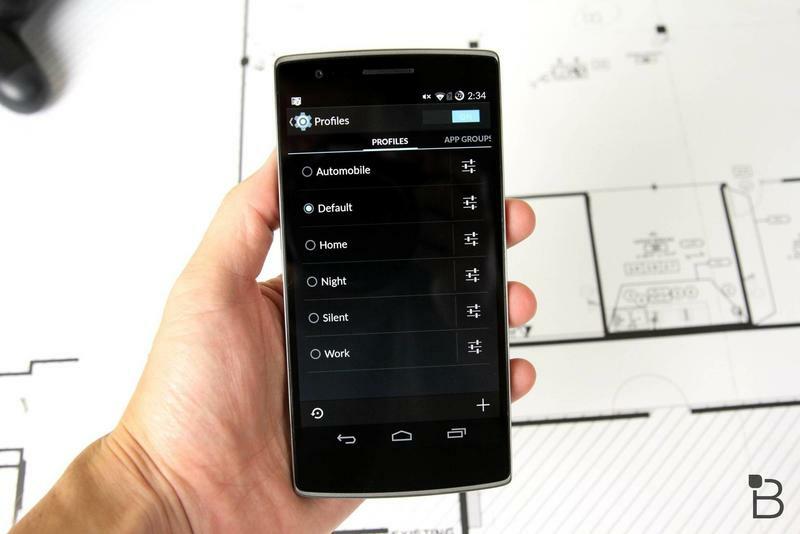 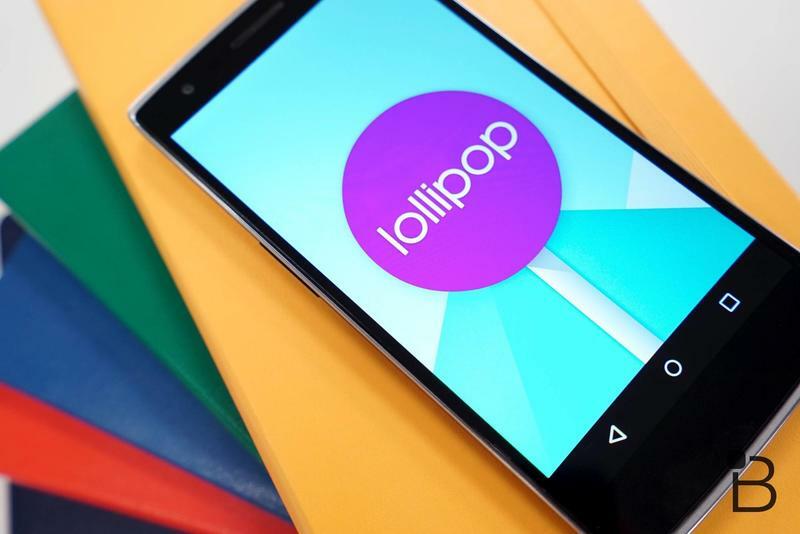 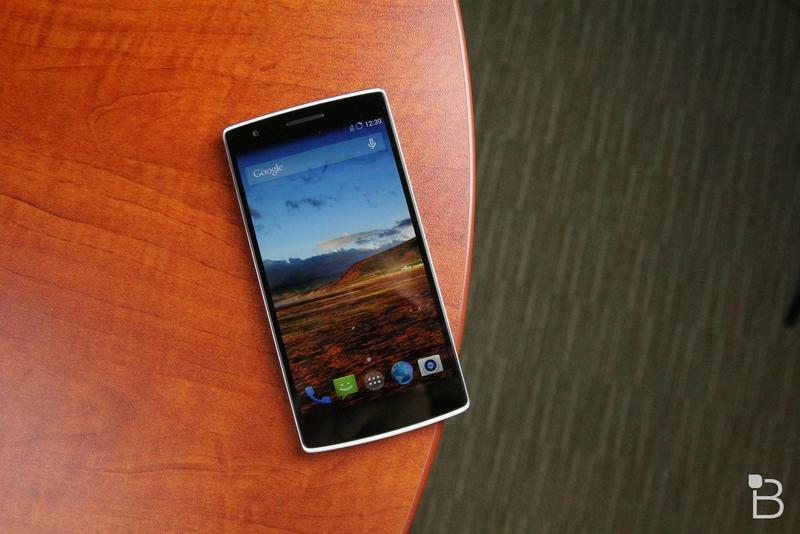 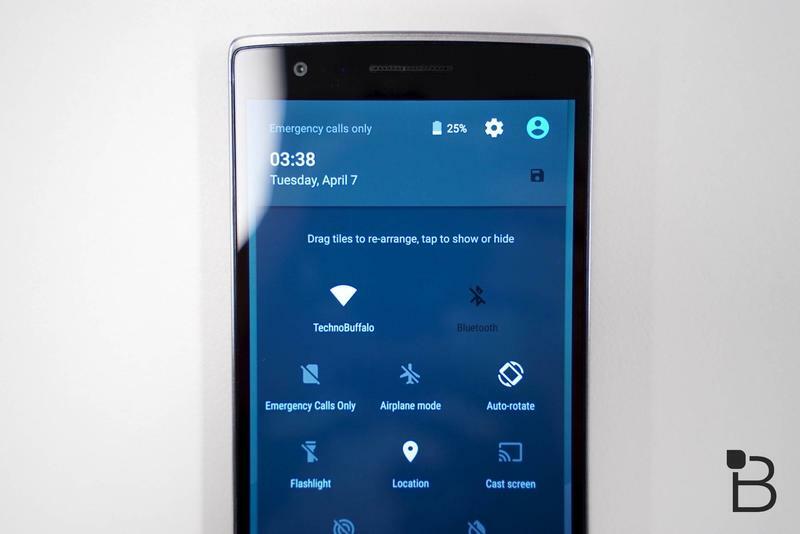 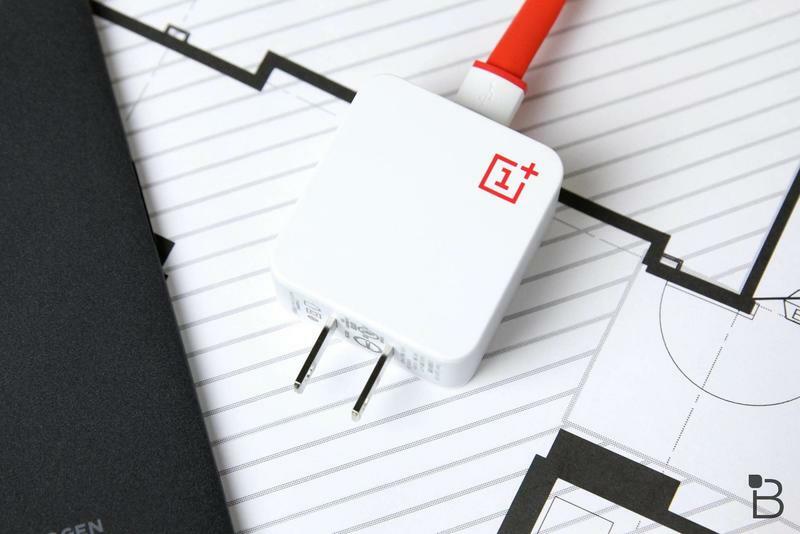 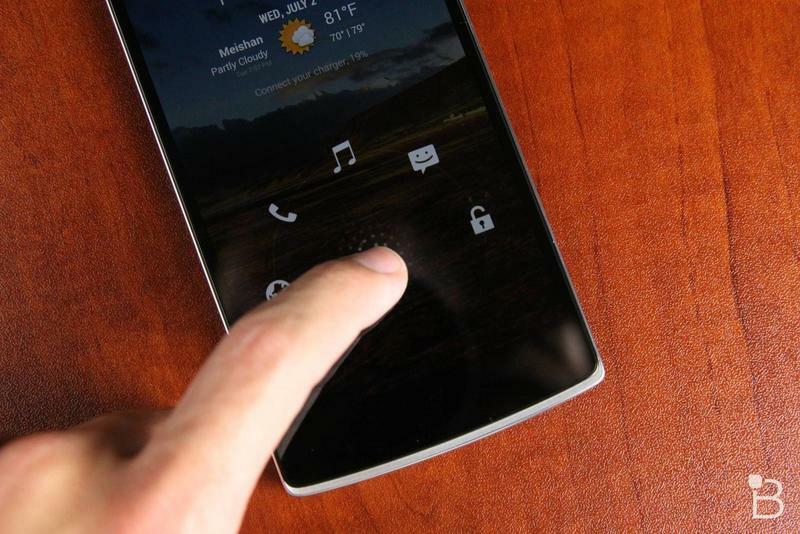 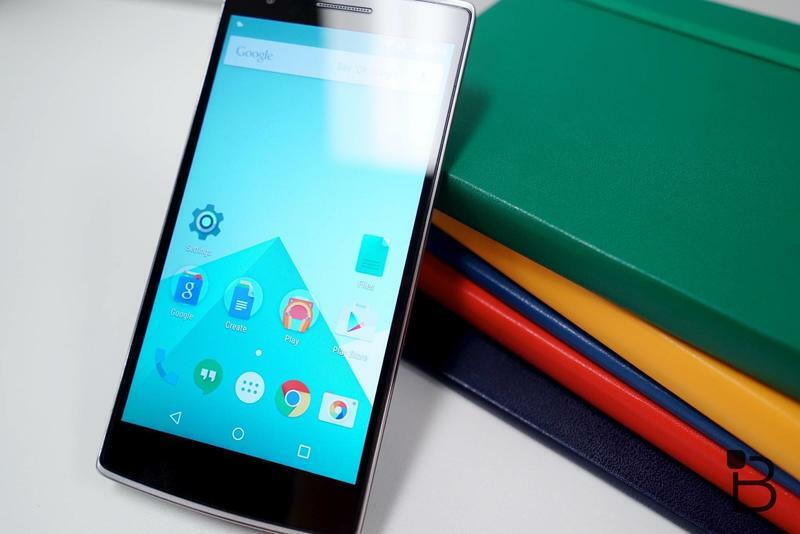 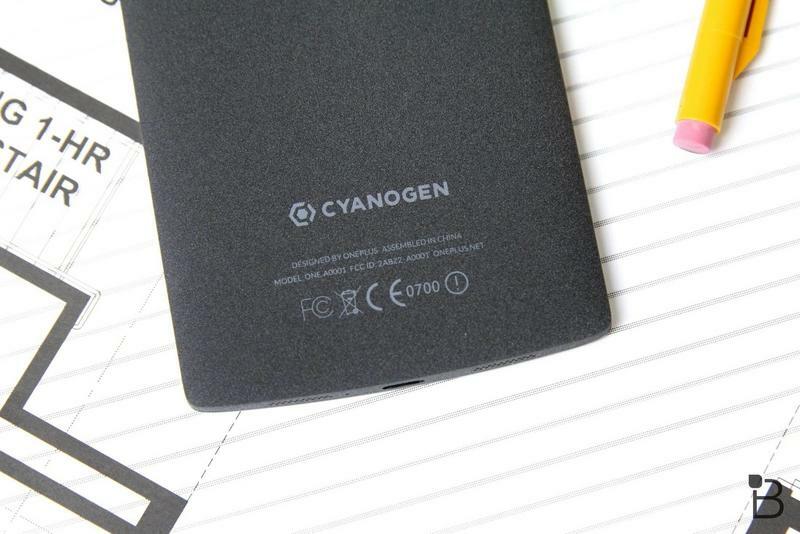 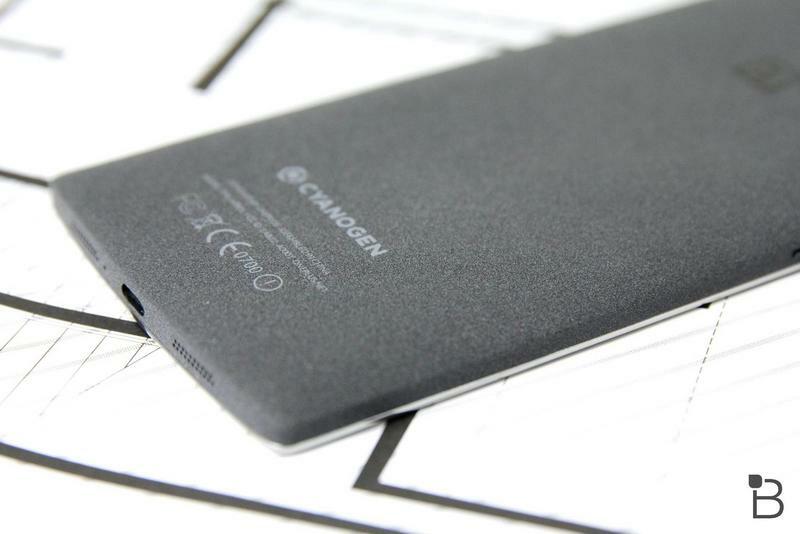 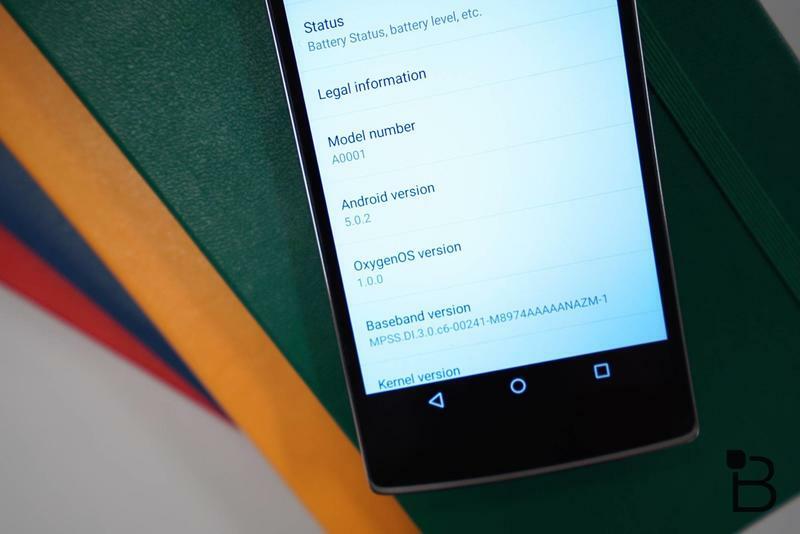 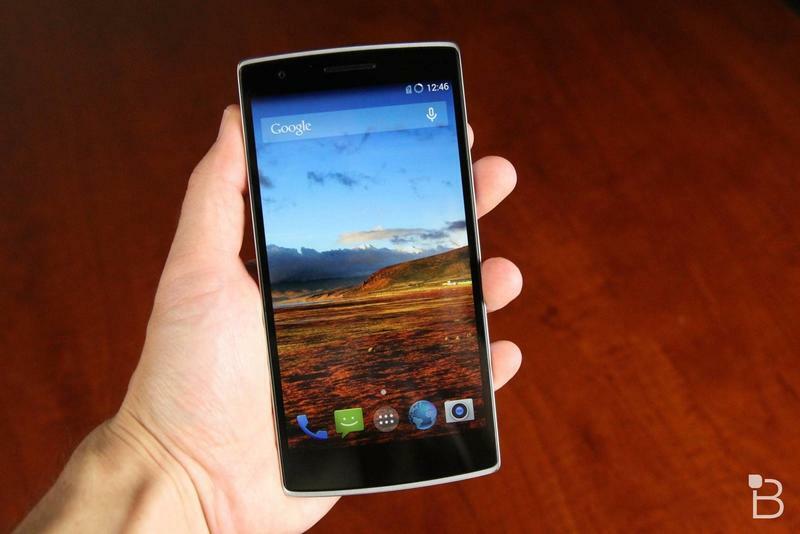 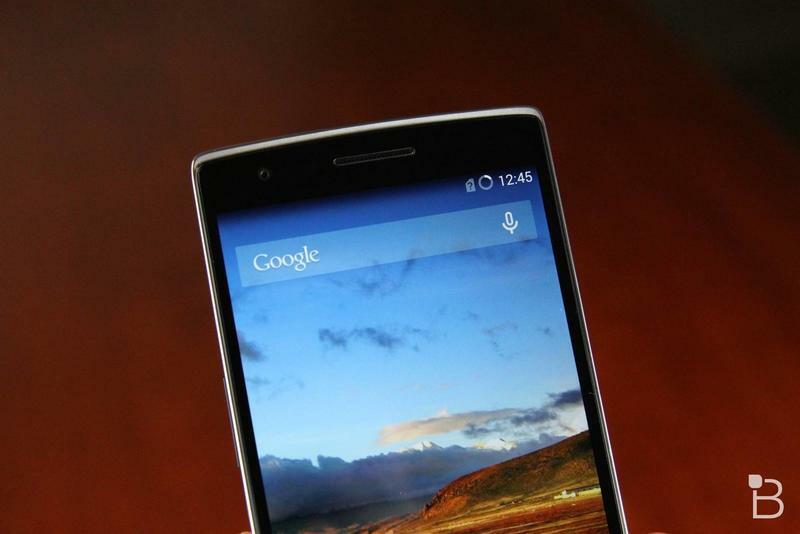 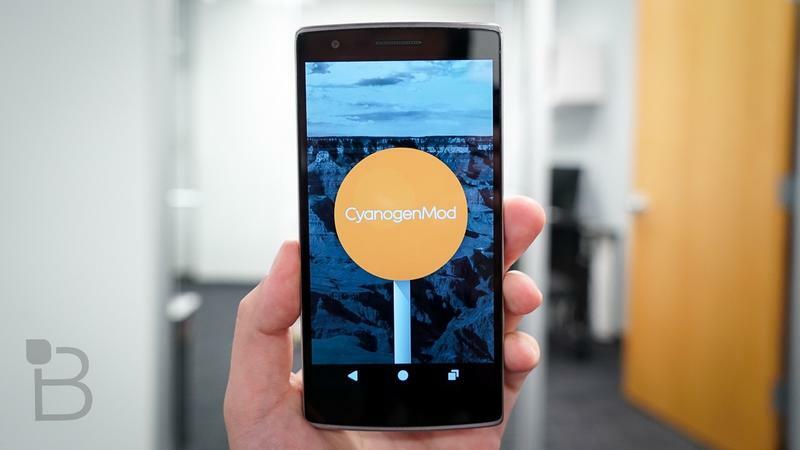 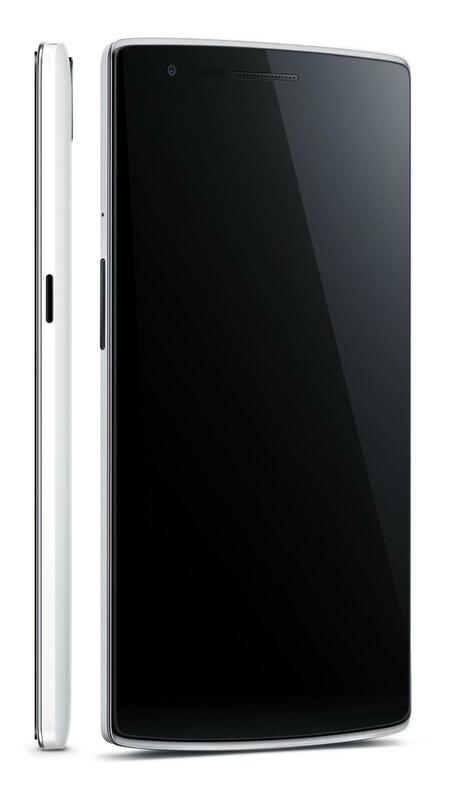 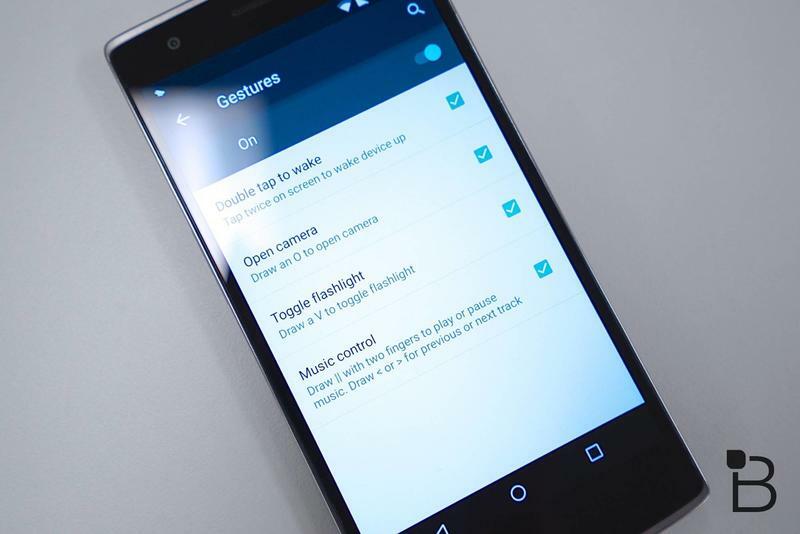 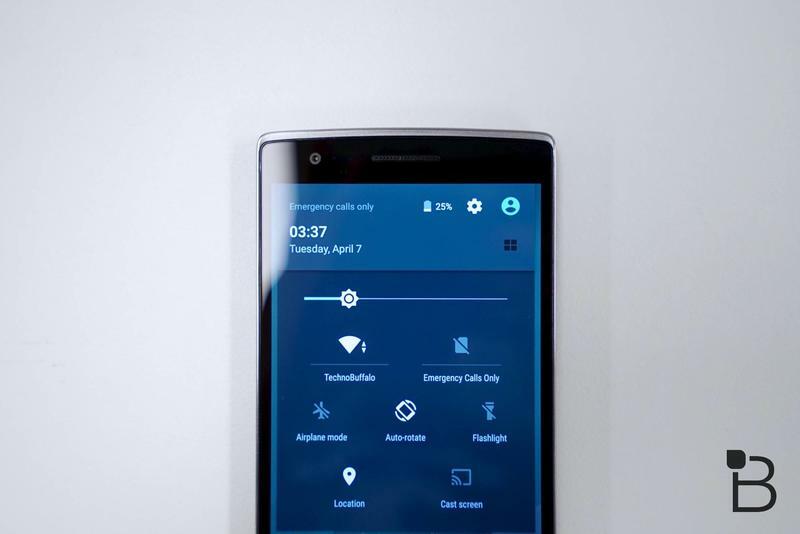 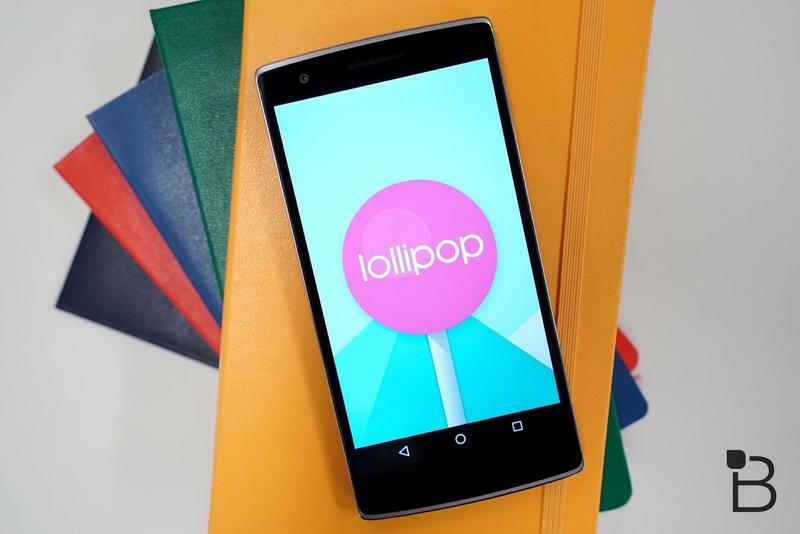 OnePlus One set to get Android Marshmallow update "very soon"
OnePlus 2 review: Can lightning strike twice? 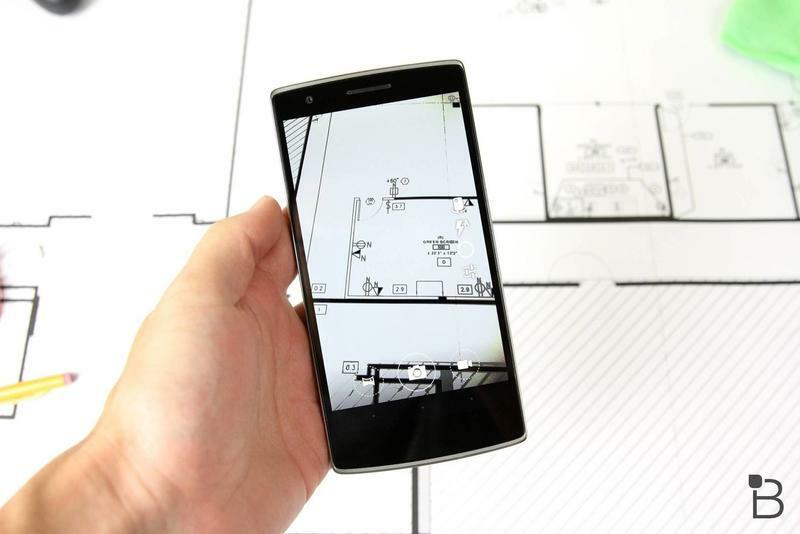 Creating a worthy sequel is never easy. 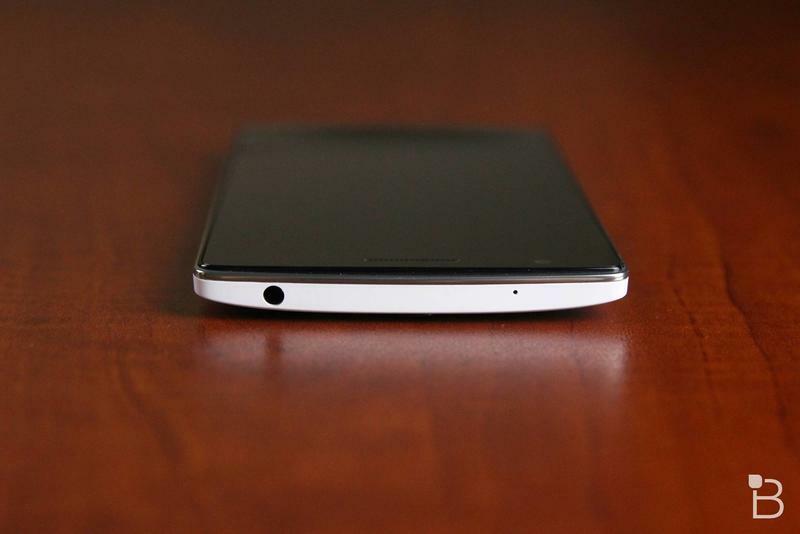 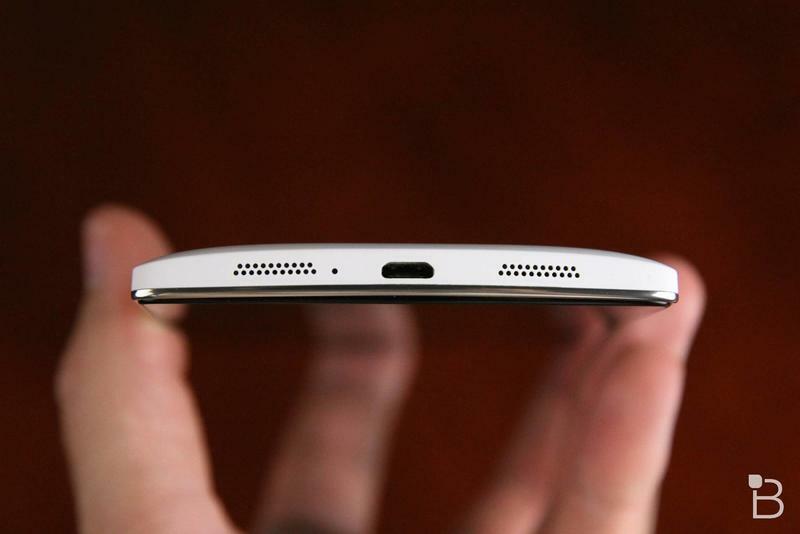 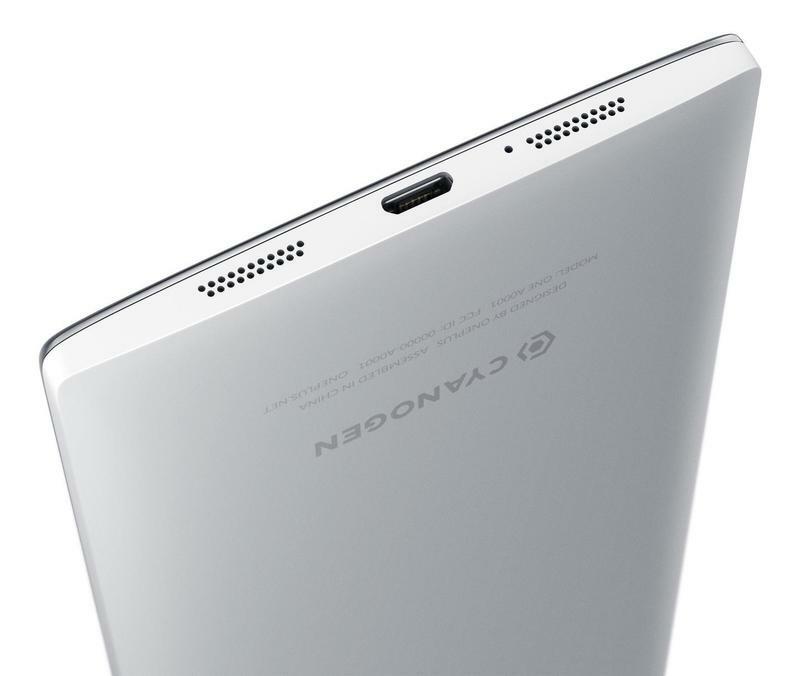 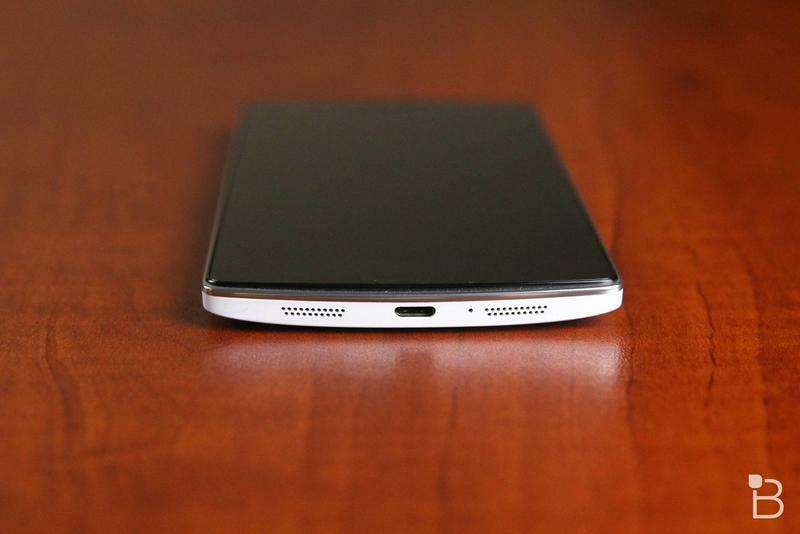 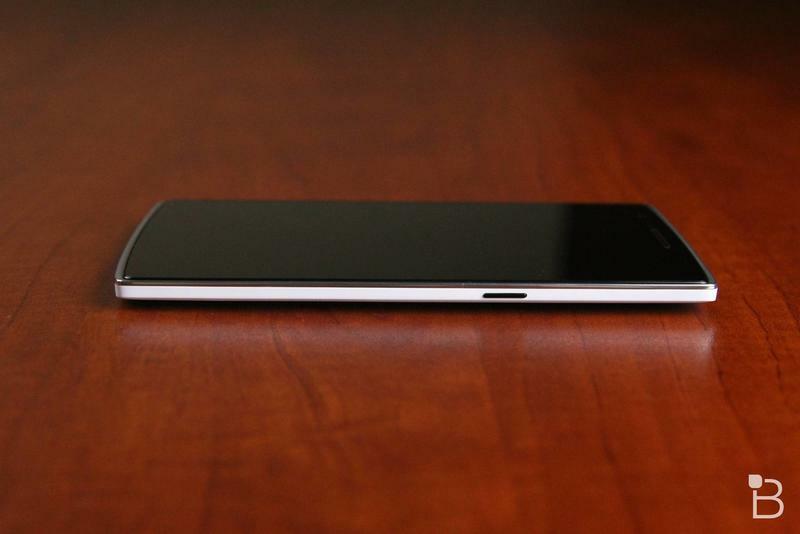 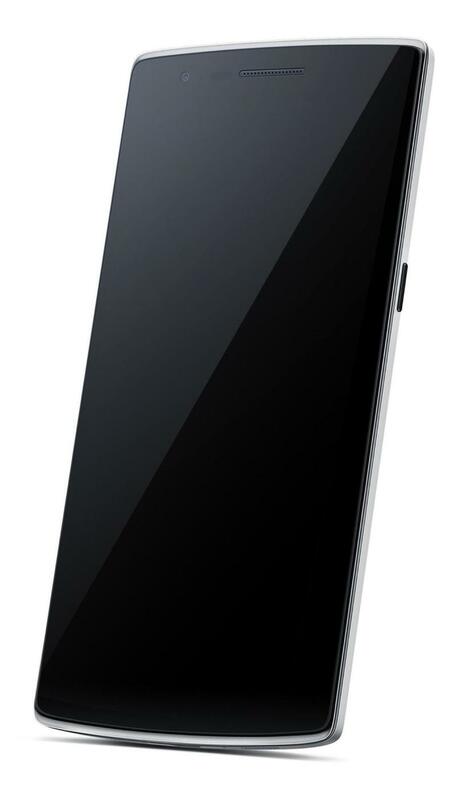 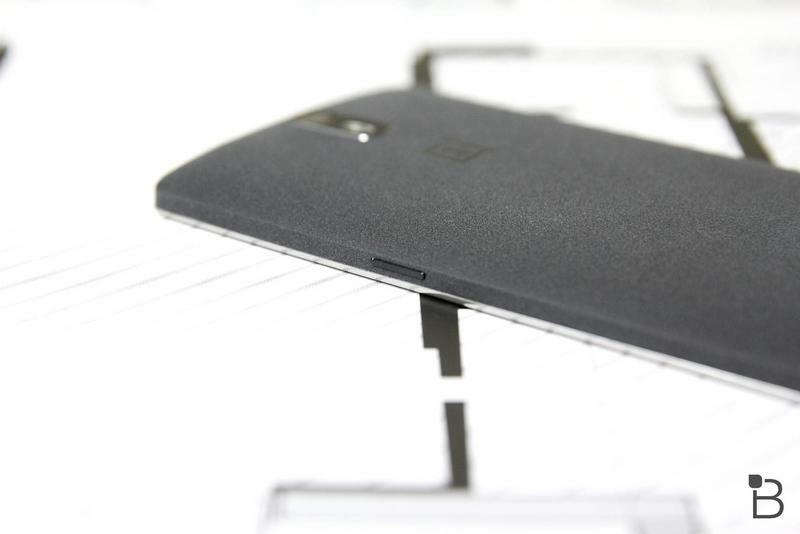 But the OnePlus 2 is better than the first in every way. 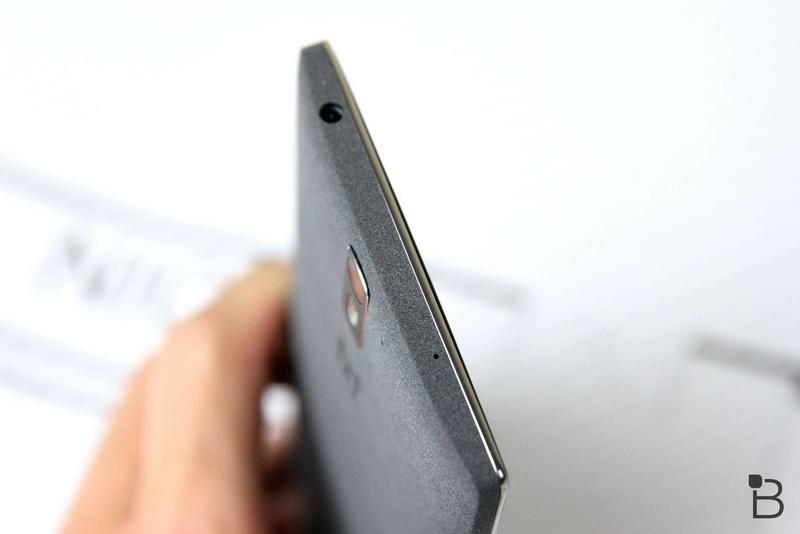 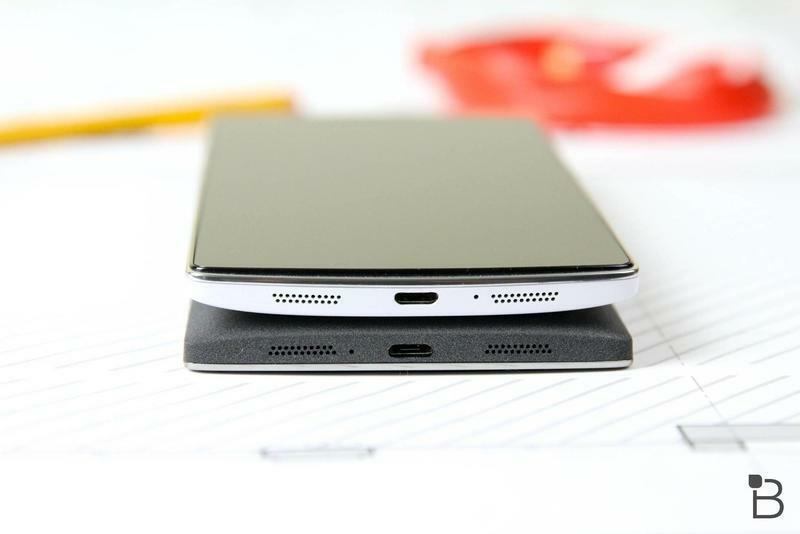 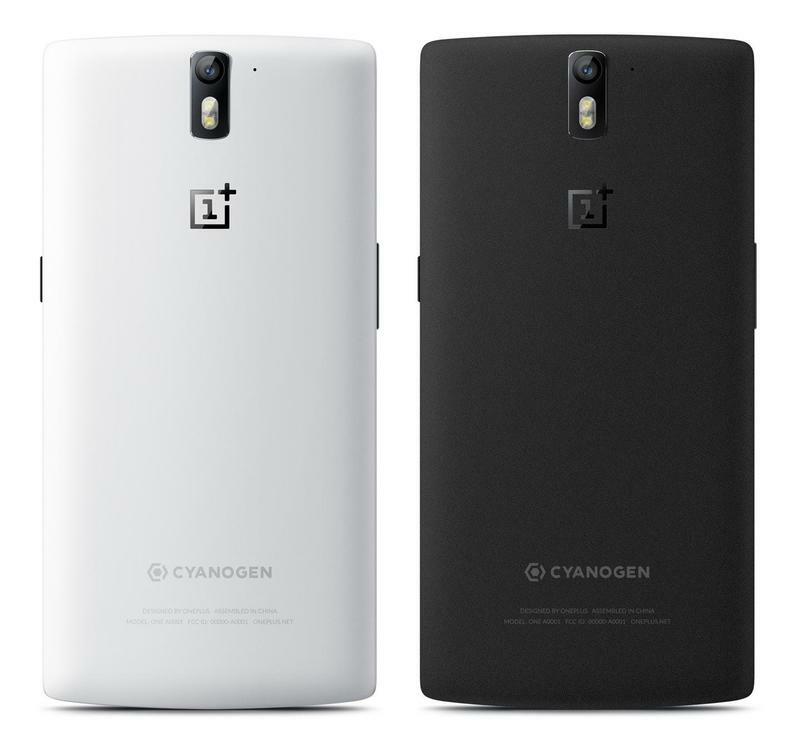 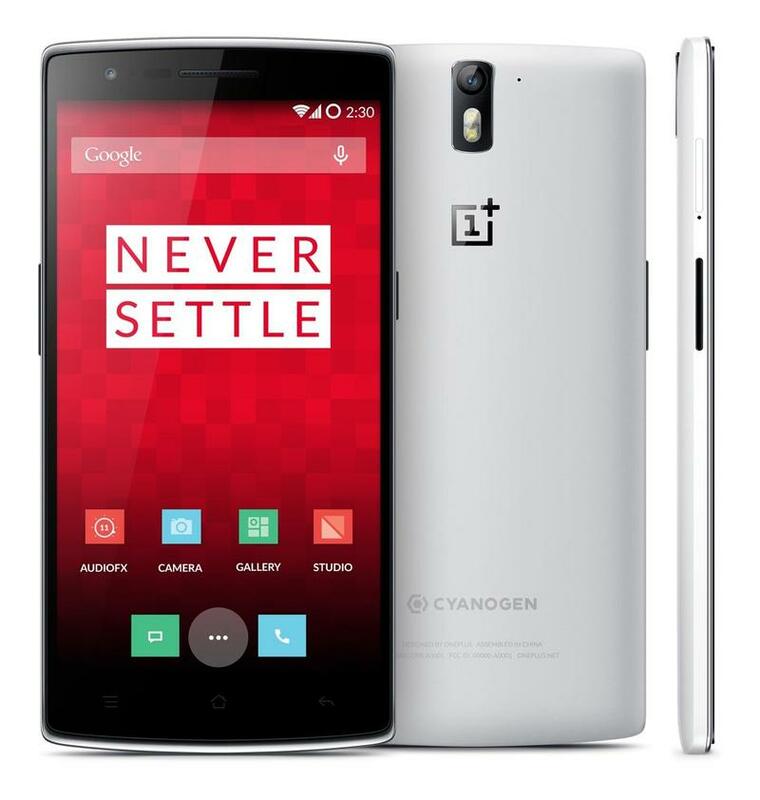 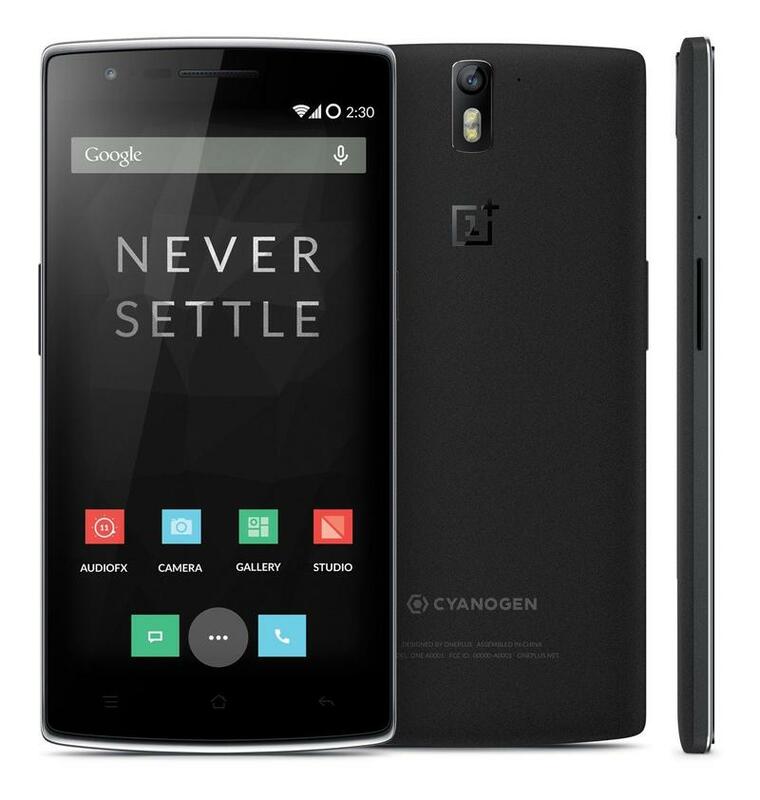 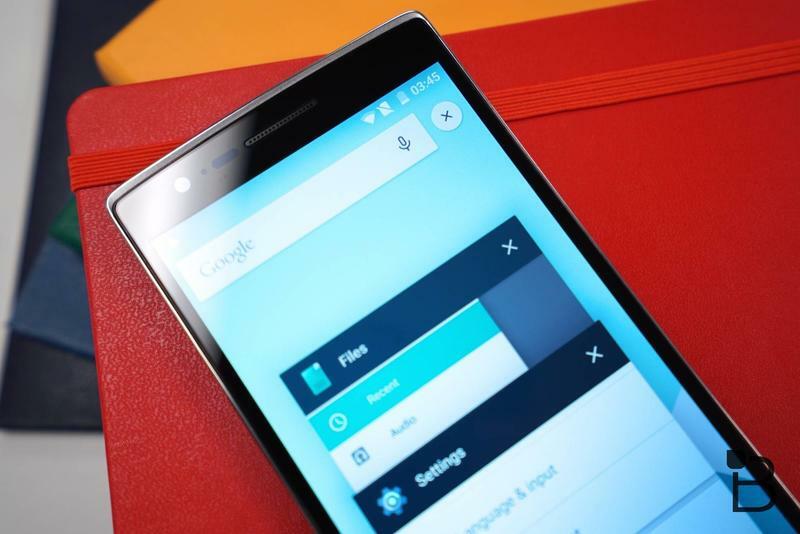 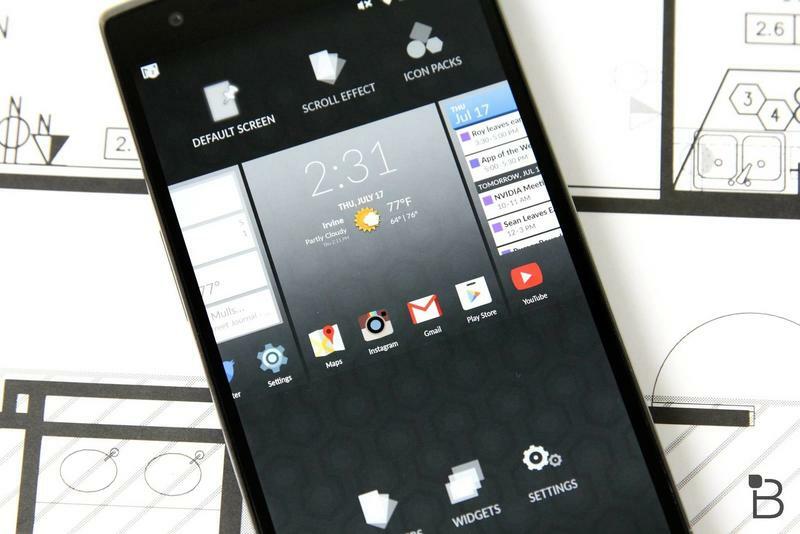 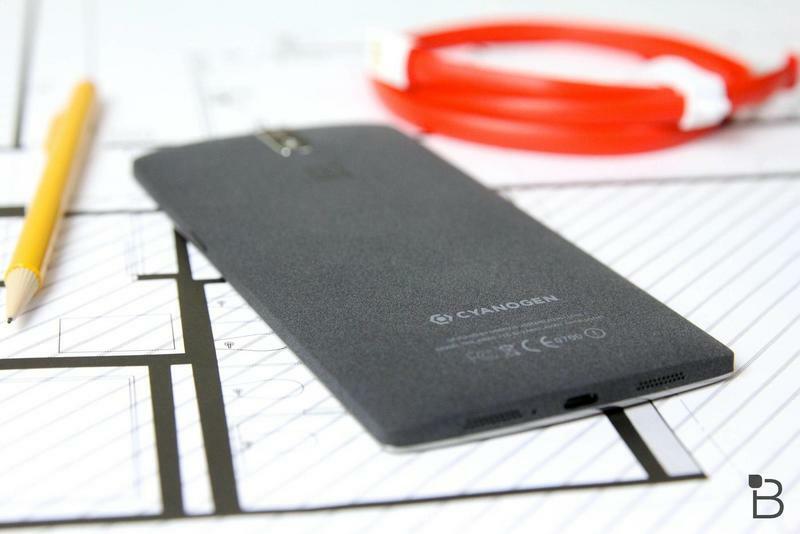 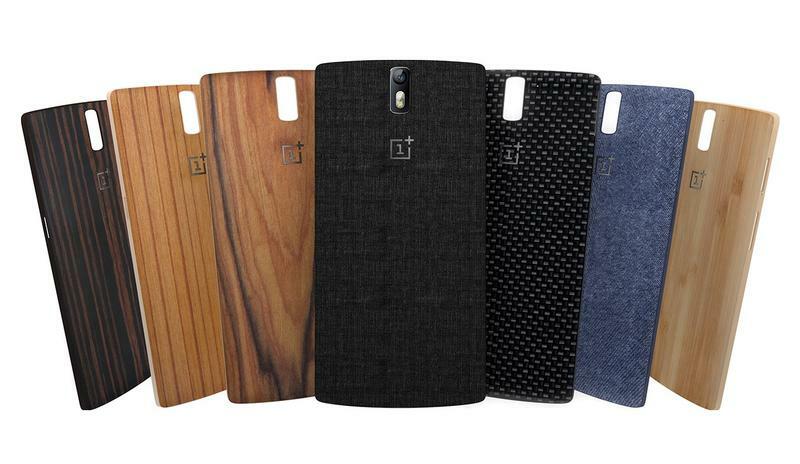 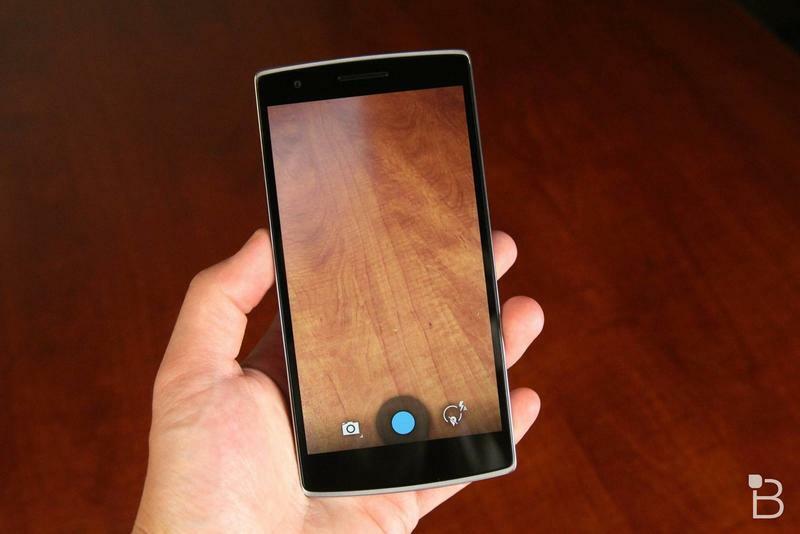 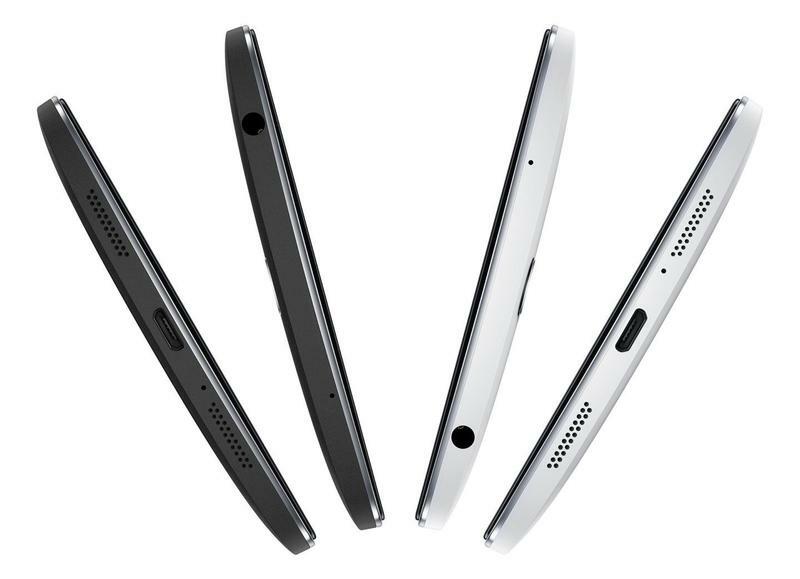 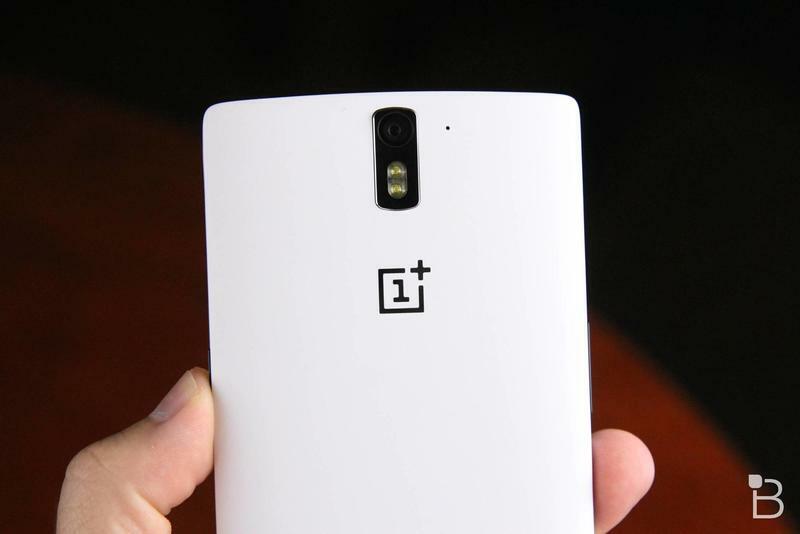 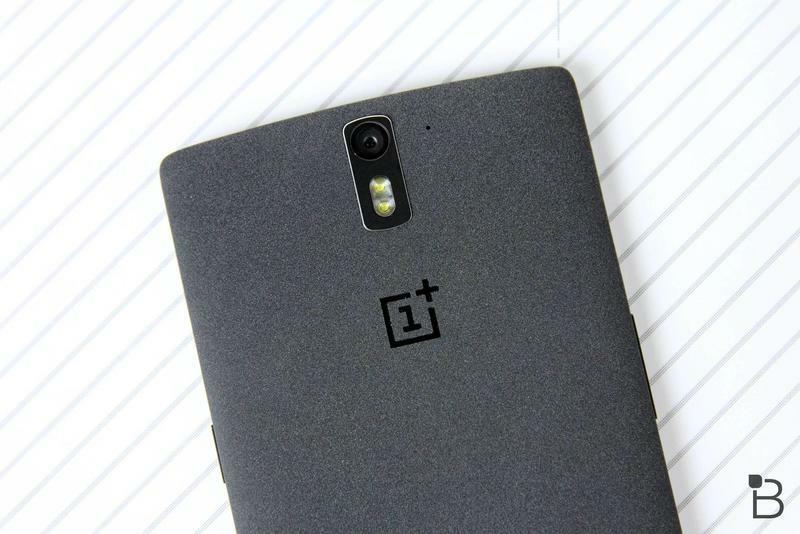 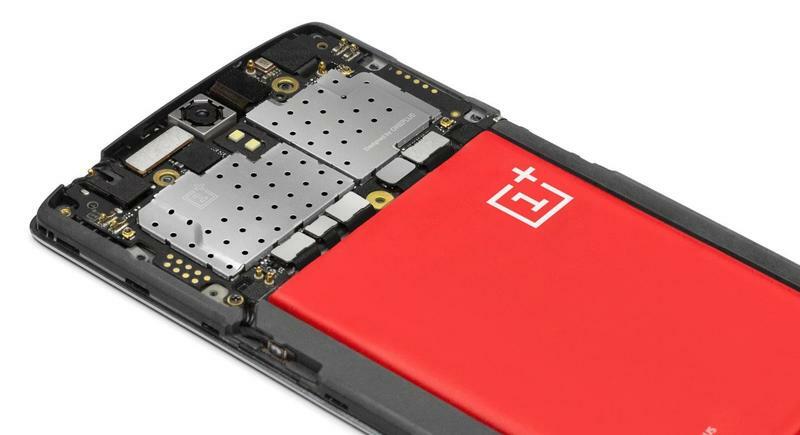 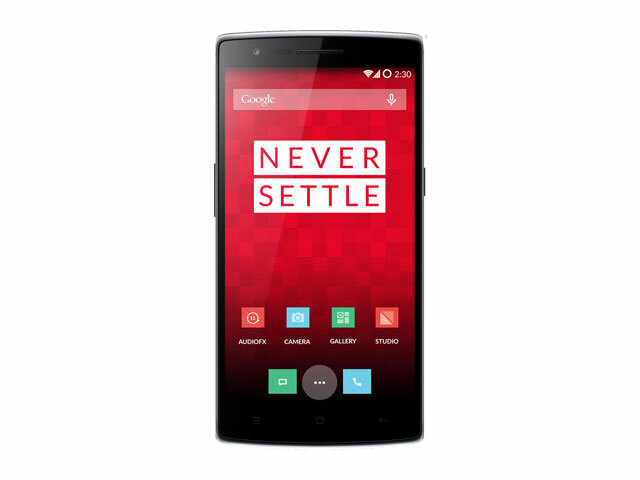 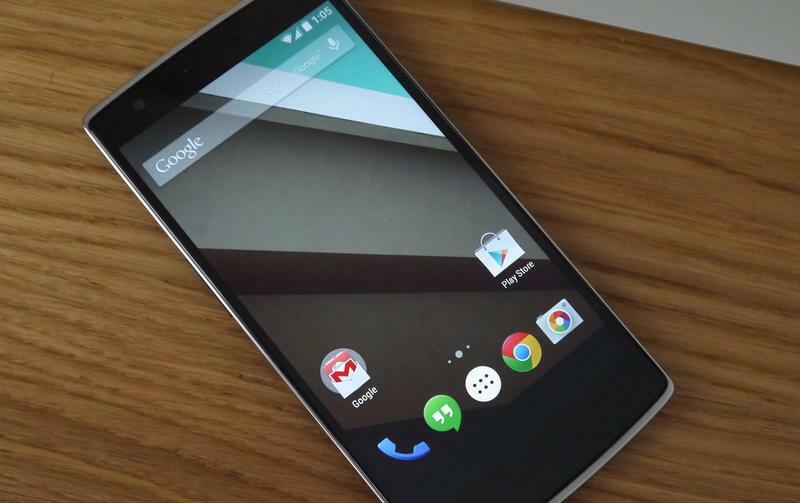 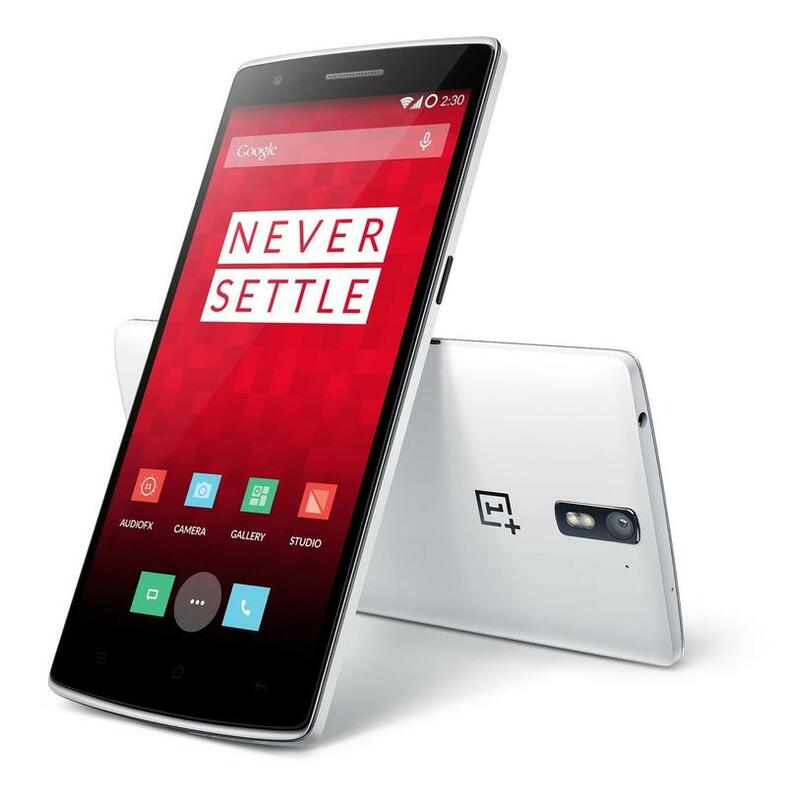 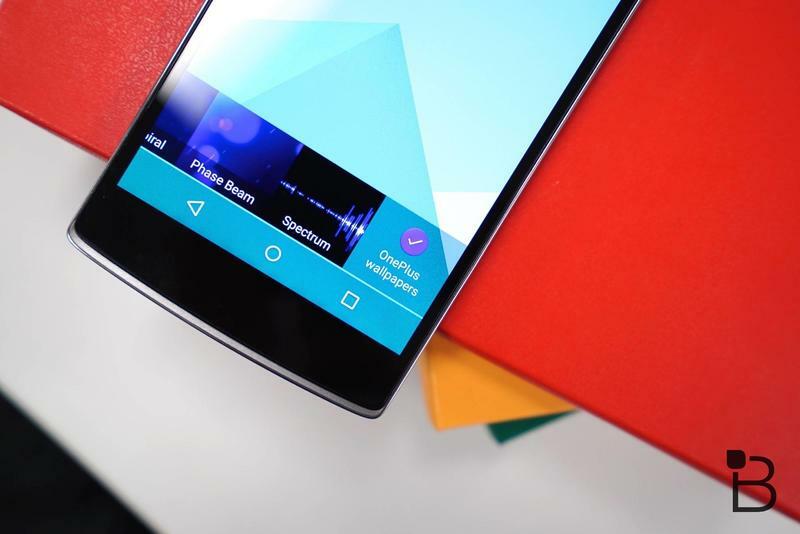 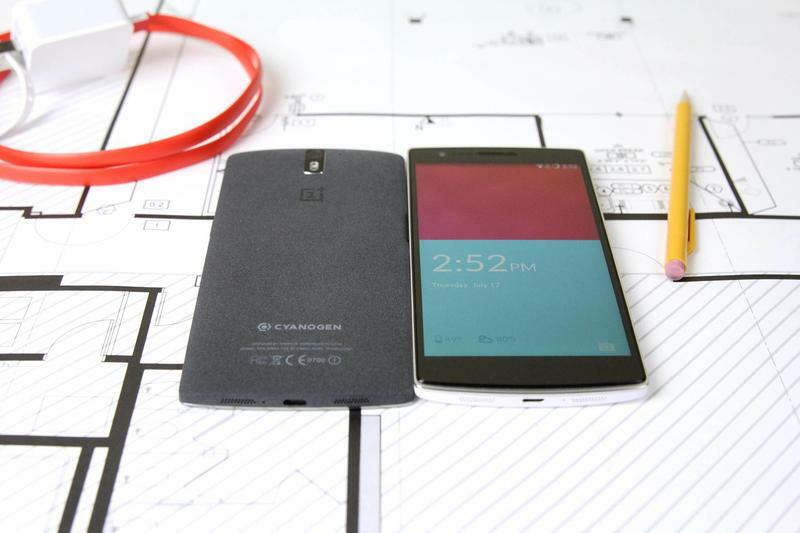 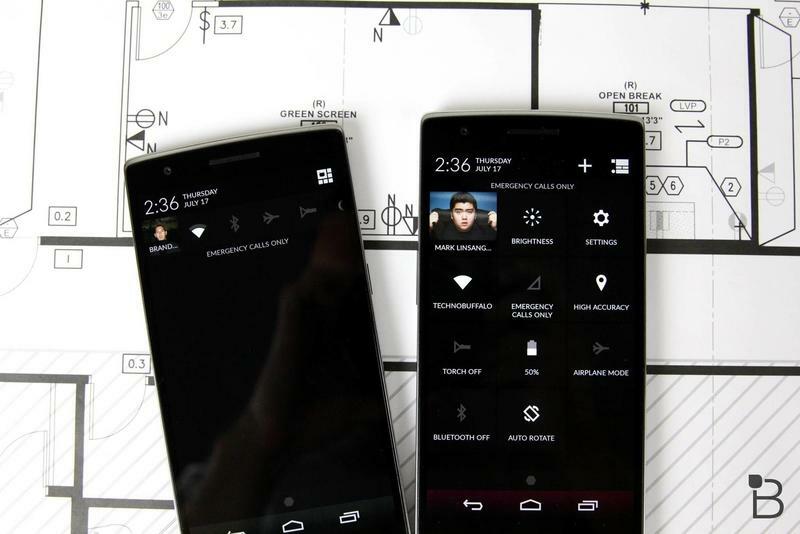 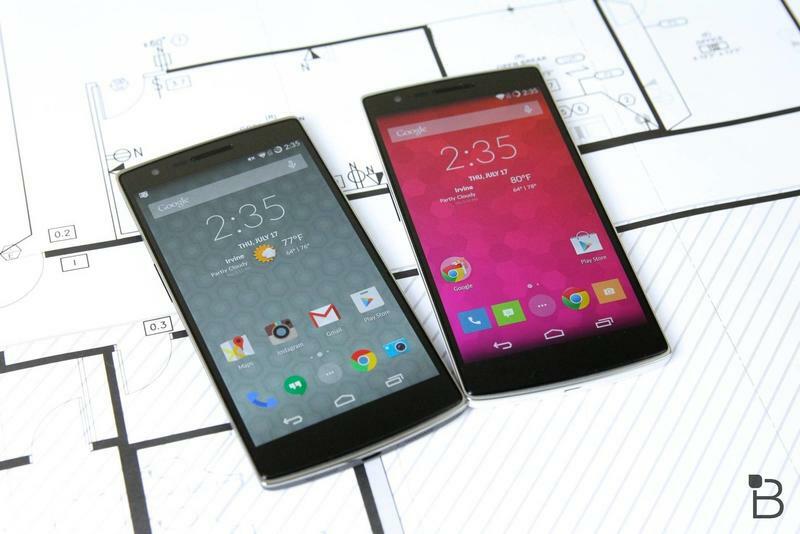 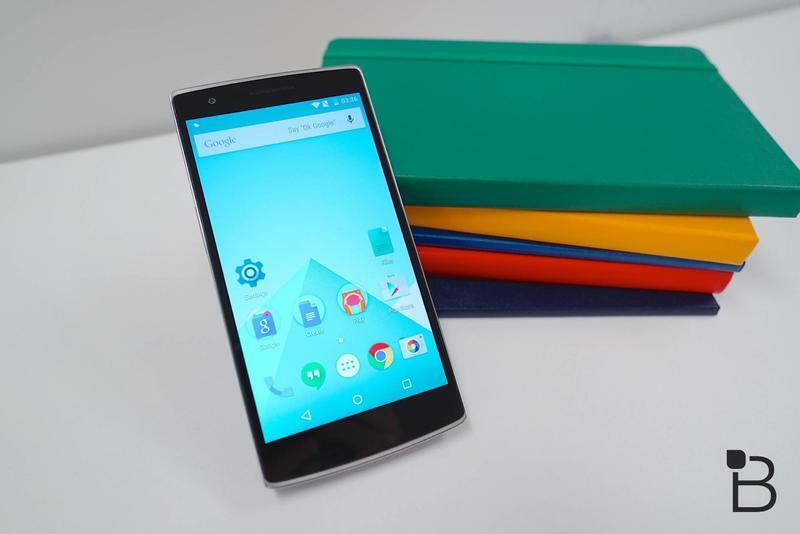 OnePlus 2 vs OnePlus One: Is this enough of an upgrade?